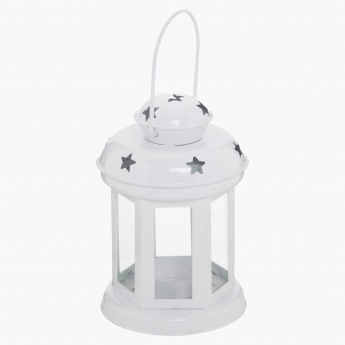 Sporting a solid colour, this attractive lantern is an ideal pick for prepping up your home decor. 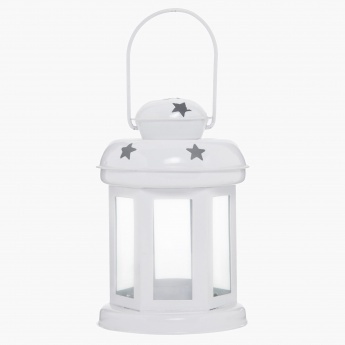 Featuring an alluring shape, this lantern is made from iron and glass and sports a classic styling. 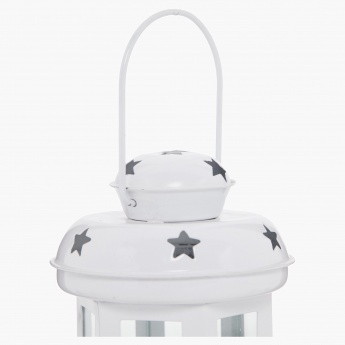 It has stars on it and a handle to hold conveniently.